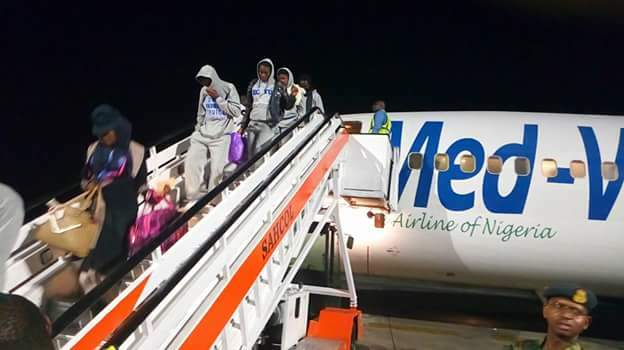 The fifth batch of Nigerian returnees from Libya have arrived Port Harcourt, Rivers State. 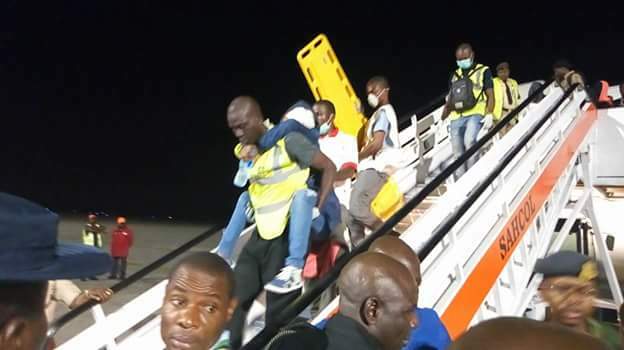 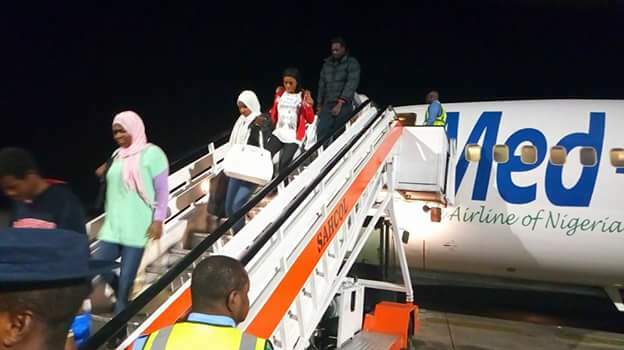 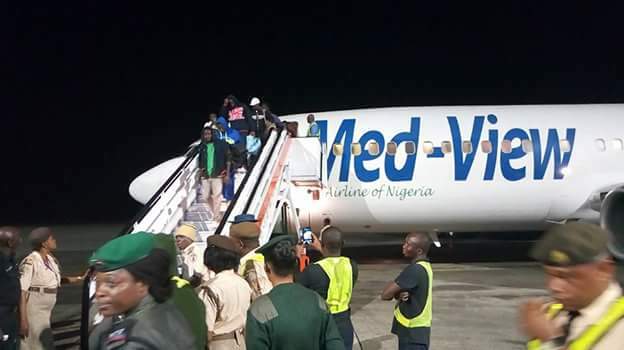 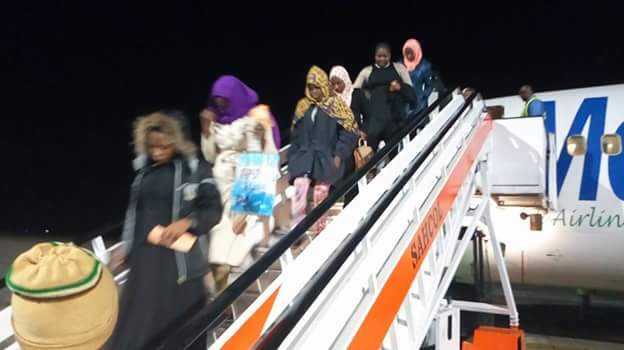 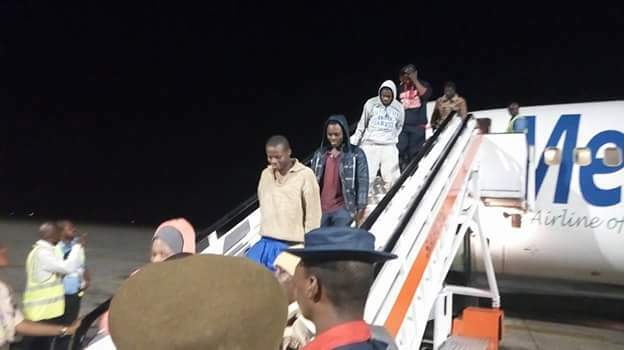 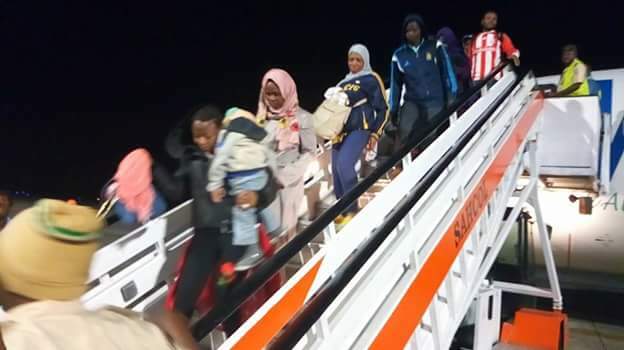 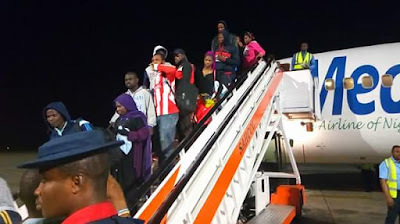 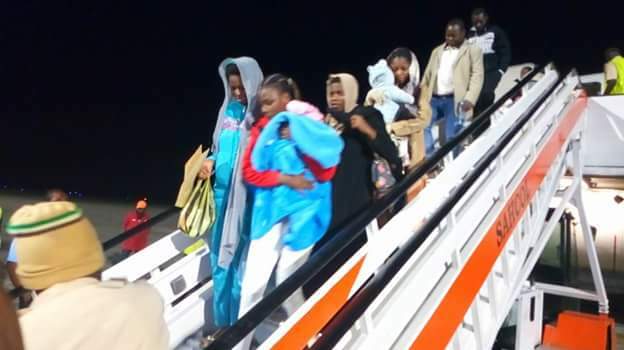 The returnees arrived at Port Harcourt International Airport reception centre at about 1:05am on Tuesday, February 13, and was received by NEMA and other stakeholders. 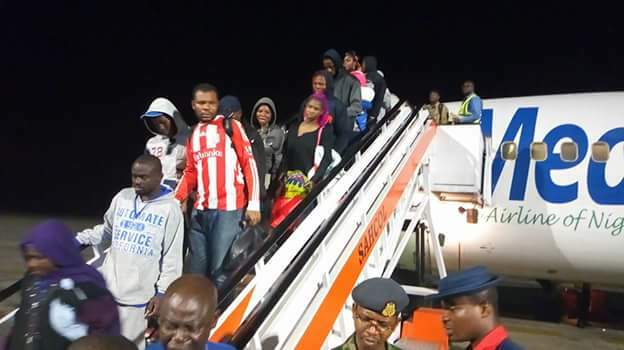 0 Response to "Photos: Fifth batch of Libyan Returnees arrive in Port Harcourt"